Trying to follow a keto-type diet now. I add cream to the coffee because I like cream in my coffee. 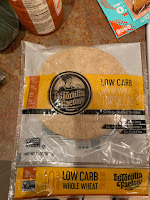 I'm curious which low-carb tortilla you found and what the net carbs were. I'm fine with doing without, but if I can get something "better" for the family, that would be cool. Thanks for sharing your journey with the rest of us. Hi Peter! Thank you for the question. 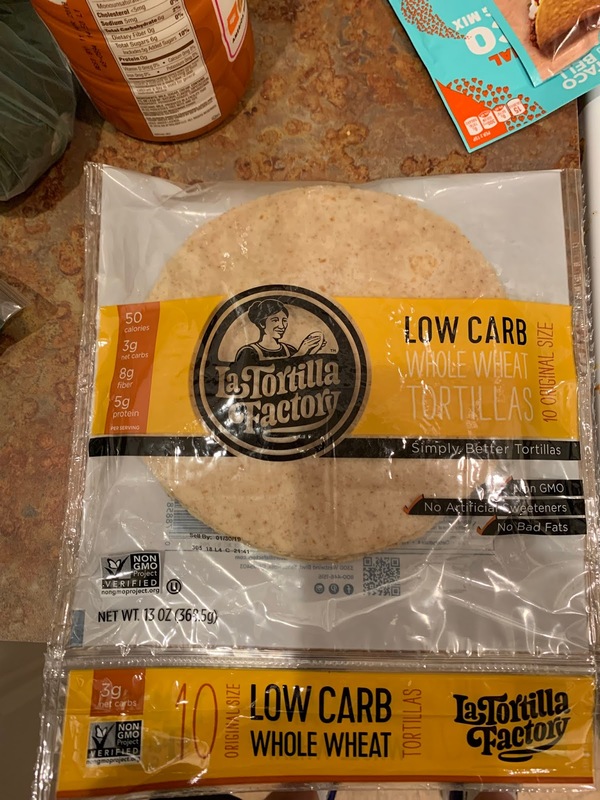 I'm using LaTortilla Factory's Low Carb Whole Wheat Tortillas. They also have a flour tortilla as well, but it has 1 net carb more than the whole wheat. Hope you are well sir!